Stockton has plenty of attractions to keep you thrilled. 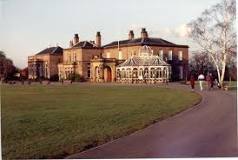 Preston Hall Park & Museum - over 100 acres of parkland overlooking the River Tees, a range of permanent attractions and an exciting programme of special events & activities will keep the whole family entertained. On an evening visit a cinema or theatre and enjoy a meal and drink at one of the many restaurants Stockton has to offer. 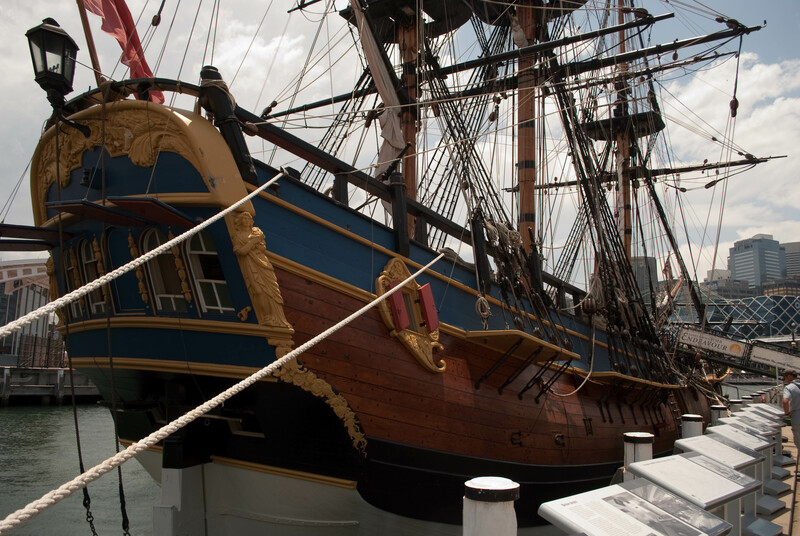 HMS Endeavour, also known as HM Bark Endeavour, was a British Royal Navy research vessel commanded by Lieutenant James Cook on his first voyage of discovery, to Australia and New Zealand from 1769 to 1771. This is a full size replica that you can visit and enjoy and see how the Navy lived back in yesteryear . Nestled alongside the River Tees, Preston Hall, a former Georgian gentleman’s residence and former home of industrial magnate Robert Ropner, houses a varied collection of Teesside’s treasures. Walk through the impressive doors to find out more about those who lived there, the varied museum collection, the vital role the mighty River Tees has played throughout history and the leisure time pursuits that were just as popular then as they are today. Step over a clock spinning backwards to emerge in our Victorian street… why not take afternoon tea and sample some sweets and cakes from times gone by? 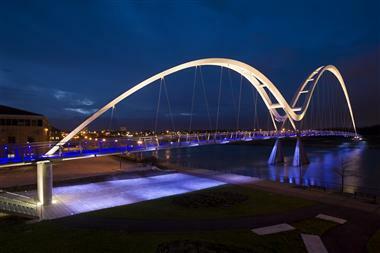 Project of the Year 2009 by Constructing Excellence North East. 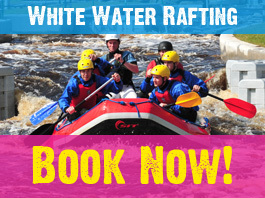 Come and visit the North East’s fantastic White Water Rafting Centre today. If you love watersports or adrenaline type activities then The Whitewater Centre is just for you. We offer various types of exhilarating activities such as white water rafting, white water kayakaing and powerboating. 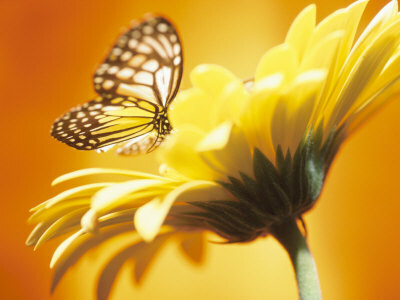 An indoor tropical garden populated by exotic free-flying butterflies and complemented by a display of fascinating insects. Located in Preston Park. One of the most relaxing ways to take in the scenic views along the River Tees. The Princess sails all year from Castlegate Quay to Yarm, via Preston Hall Museum and Park.